Every year Keukenhof exhibits the best and most beautiful flowers in the Netherlands. 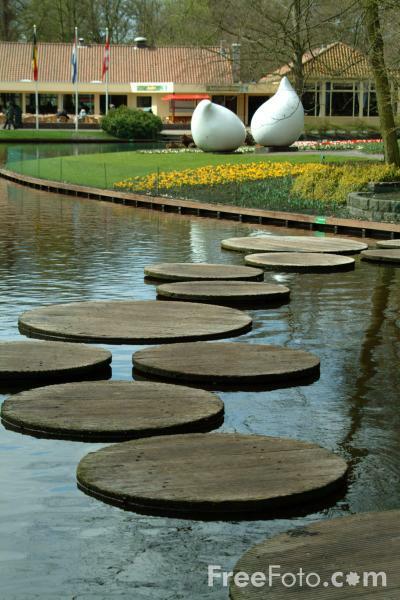 Keukenhof has become one of the best-known attractions in Holland and one of the most photographed sights in the world. VIEW: More images from the category Keukenhof, Holland - The Netherlands or taken at the same location or around the same time .